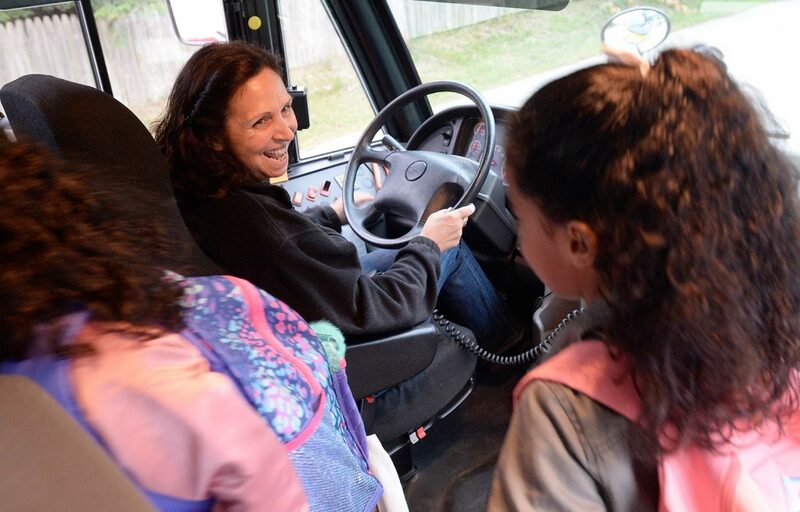 Priscille Hetzel starts her 9th year ferrying kids to classes in Biddeford with a firm hand, a friendly smile and a love for what she does. 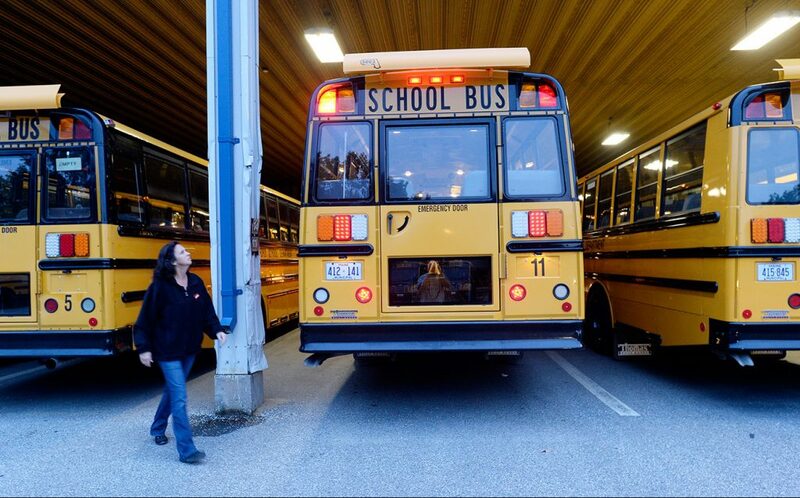 BIDDEFORD — Students and teachers are still at home getting ready for the first day of school when Priscille Hetzel arrives at the school transportation office. She snags a couple of handwritten notes from her mailbox, greets a colleague and heads straight for Bus 11. 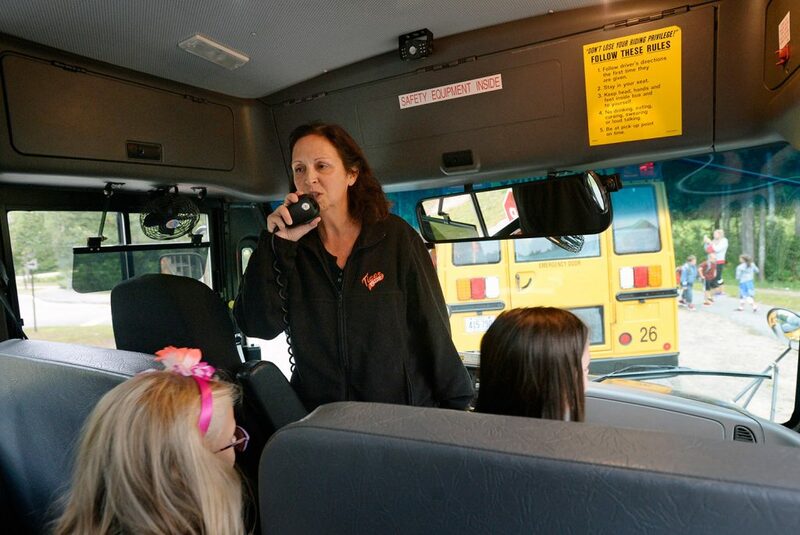 Hetzel, one of the 16 bus drivers responsible for getting about 1,600 students to and from Biddeford schools every day, is on a tight schedule. She needs to inspect her bus and note last-minute adjustments to her route before making it to her first stop at 7:05 a.m.
On this Wednesday morning, with a fall chill in the air, Hetzel is ready and excited for the first day of school. The day before, she did a dry run of her routes to note the small changes from the last school year. On the bus, Hetzel slings a tote bag printed with a photo of her two grandchildren over the armrest of her seat. A narrow wooden sign, a gift from a student, is attached to the dashboard: “School bus drivers make special deliveries.” A piece of bright-yellow paper taped above the windshield reminds students to stay in their seats, keep their hands to themselves and follow the driver’s instructions the first time they are given. Hetzel will talk about these rules many times in the coming days, but on the first day she is focused on getting the kids to quickly find a seat and sit with their backpacks on their laps. In a few weeks, when the kids are settled into the routine and their assigned seats, she’ll let them choose a picture book from the bag near the door to look at during the ride. 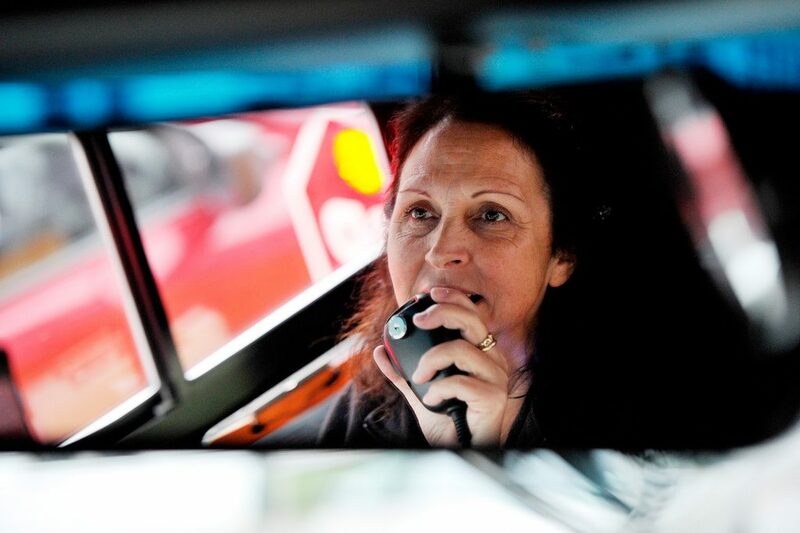 Hetzel moves easily through the familiar inspection routine, testing lights and blinkers, opening each emergency exit and checking the bus’s exterior. She removes the “empty” sign from the window – hung there the last time the bus was parked – and backs the bus out of the covered garage bay. It’s a bit early to start her first run, so she heads back into the office to chat with the other drivers. “Timing is everything with this job,” she says. Hetzel heads out to Bus 11 at exactly 6:55 a.m., leaving herself just enough time to make it to her first stop 10 minutes later. As she turns the corner onto Guinea Road, a student waits at the first stop, his hair neatly combed and shirt tucked in. 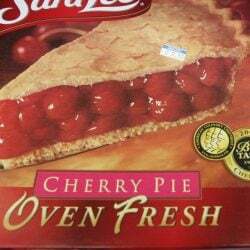 “Oh my goodness,” she says as she stops the bus and opens the door. Unlike the kids she drives every day, Hetzel never rode the big yellow bus to school. She grew up in Biddeford, where she walked to elementary and middle school classes at St. James School. She graduated from Biddeford High School in 1978 and left Maine with her husband, Larry, while he served in the military. 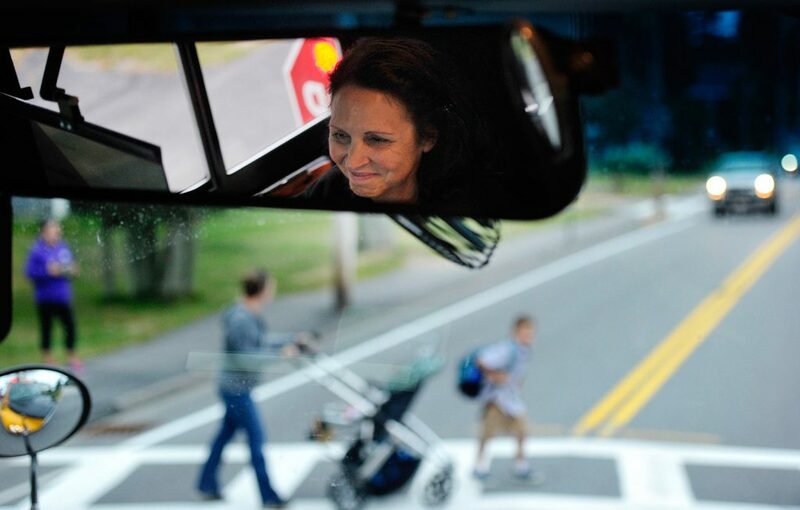 When they returned home to Biddeford 23 years later, Hetzel’s childhood friend, Dina Berthiaume, who was a Biddeford school bus driver, suggested she look into it as a career. Hetzel had experience in the classroom as a kindergarten aide, plus she loves kids and driving, Berthiaume pointed out to her. 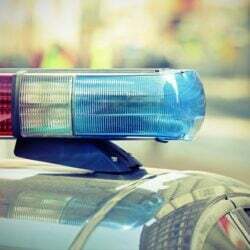 Hetzel got her license in February 2008 and has worked for the Biddeford School Department ever since. She said she loves everything about the job: her supervisors, the other drivers, the students and the hours. During summer break, she works at a local campground. 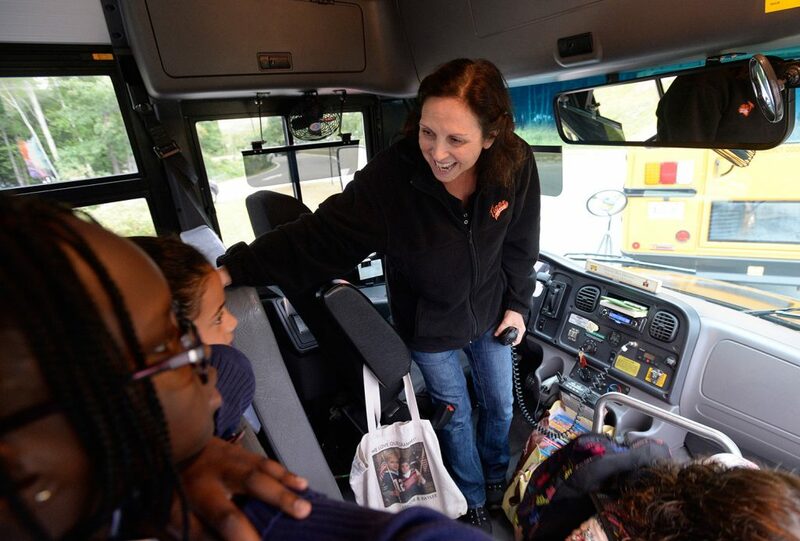 Audrey Lovejoy, the transportation director for Biddeford schools, says Hetzel has “structure and discipline, but she has a real kindness about her.” Hetzel knows all of her students by name. Hetzel says she learned early on that she sets the tone on her bus. 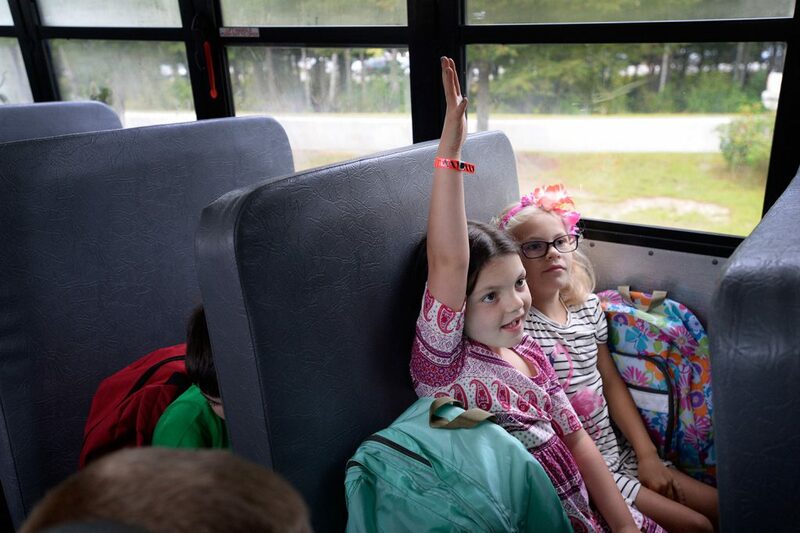 As she drives down Guinea Road on her first Biddeford Primary School run of the year, Hetzel waves to an older student waiting for a bus to another school in the district. “He was one of mine,” she explains. Along the route she’ll see several of her former students, often the older siblings of first-, second- and third-graders who still ride Bus 11. The bus fills up slowly at first, as one or two students climb aboard in the more rural neighborhoods at the beginning of the route. Closer to downtown, as many as a dozen students stream onto the bus at neighborhood stops. A girl with an oversized pink flower on her headband bounds up the stairs, her backpack bouncing on her shoulders. “Hi Mrs. Hetzel! What seat am I in?” she asks. She cheers when Hetzel tells her she can choose her own seat today. The bus grows louder with the students’ animated chatter. Two boys flip through a Pokemon book while the girls across the aisle giggle about the movie “Boss Baby.” When a third-grader leans out of his seat to ask his younger brother if he remembered how to get to his classroom, Hetzel gently reminds the students to stay in their seats. 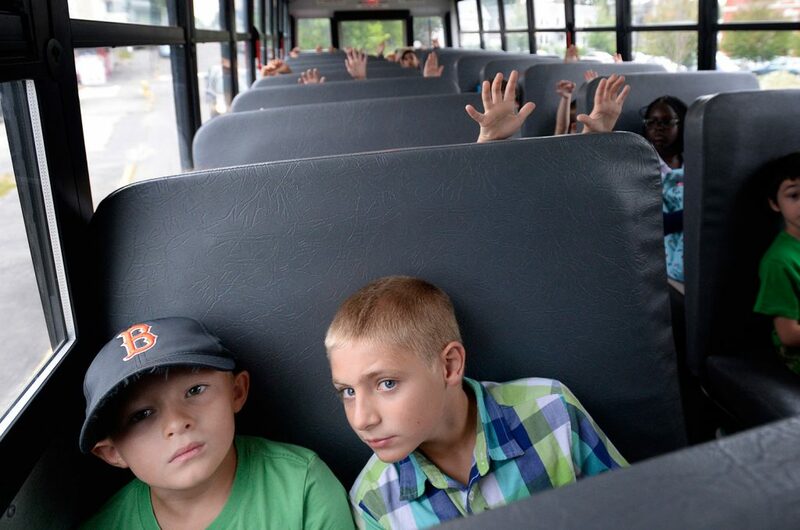 The chatter on the bus grows louder after the last students board and the bus turns toward the school. Hetzel asks the students to “put your hands up and your voices off.” Today and for the rest of the year, this is her way of getting their attention so they’ll listen to her instructions. The bus falls silent as Hetzel tells them she looks forward to getting to know them and asks them to be patient as she learns their names. 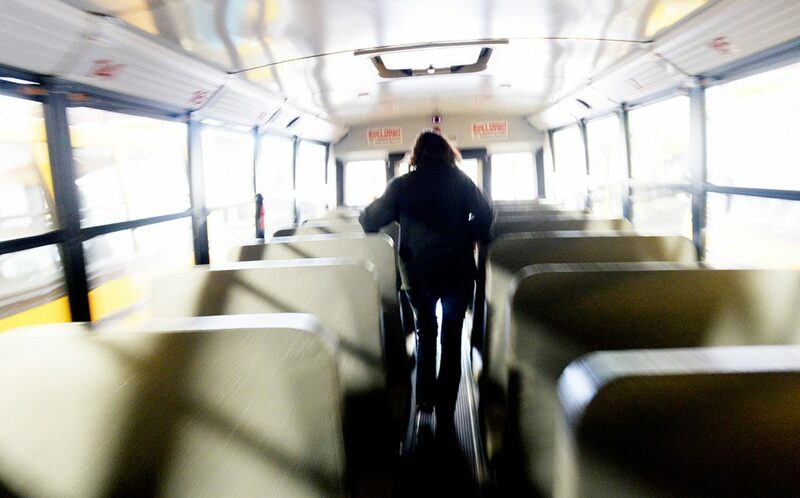 Hetzel pulls into the bus line at the primary school a few minutes early, leaving her enough time to stand up to talk to the students before they leave and she heads “out into the country” to pick up middle school students in western Biddeford. The kids all scramble to their feet when she asks everyone to stand up who’s excited for school. When it’s time to get off, she reminds them to let the kids in front out into the aisle first.